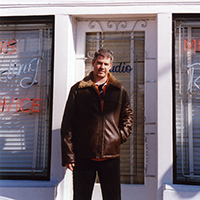 As I already said in the Home section, music has been a constant throughout my life. 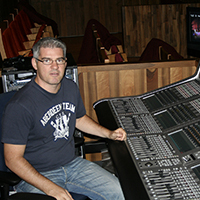 My connection with music started when I began sitting in the sound control booth in the theatre my father worked in. From that position in the theatre, I could experience sound and music from a wonderful perspective as I watched the shows. At the age of fourteen I began to develop a strong interest in sound and image, and I still think that these two apparently sepparate worlds are actually strongly connected. 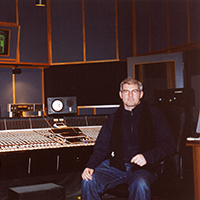 At the age of eighteen I had the amazing opportunity to work in TRAK Sound Studios, in Madrid, where I worked as an assistant of some of the best sound engineers and producers. 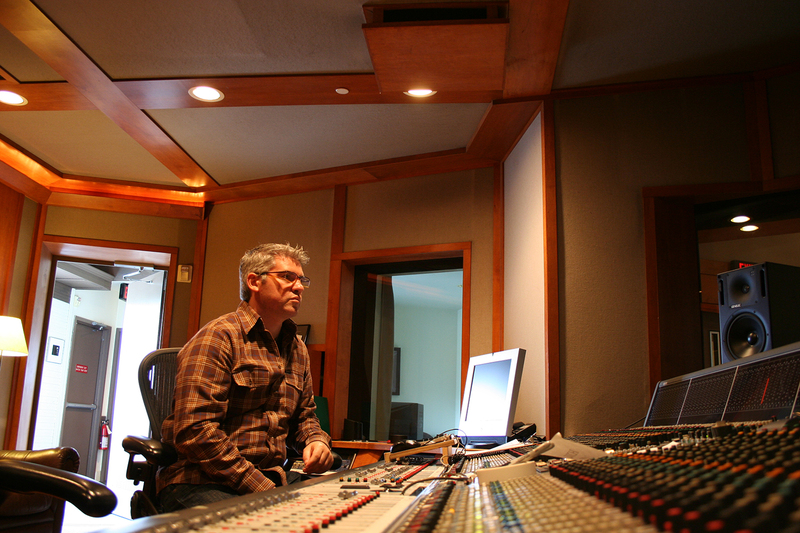 I have had the enormous privilege of working with prestigious producers and sound engineers, such as Juan Ignacio Cuadrado, Jose Peña, Andrés Vázquez, Bob Painter, Jose Luis Crespo, Lokua Kanza, Suso Saiz... etc. 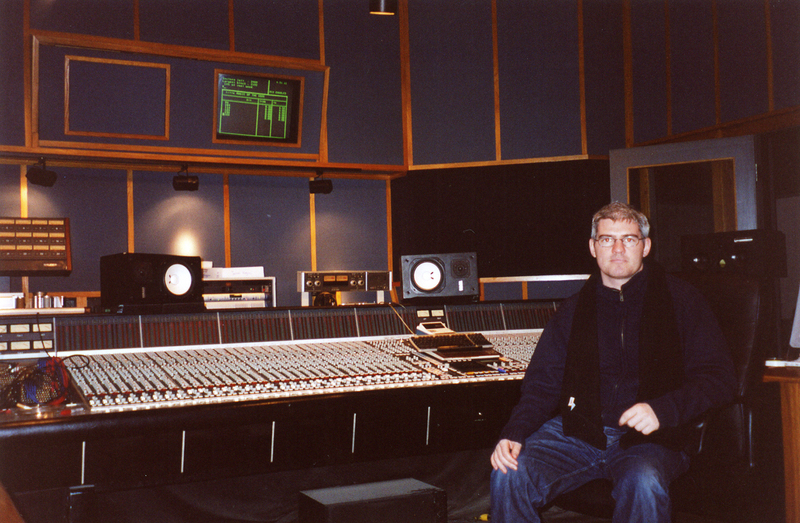 When I was twenty I started working as a sound technician on TRAK Studios and in 2000 I began working as a live sound technician in music festivals around the world (such as the Nice Jazz Festival, Montreux Jazz Festival, Sziget), and also with great artists. 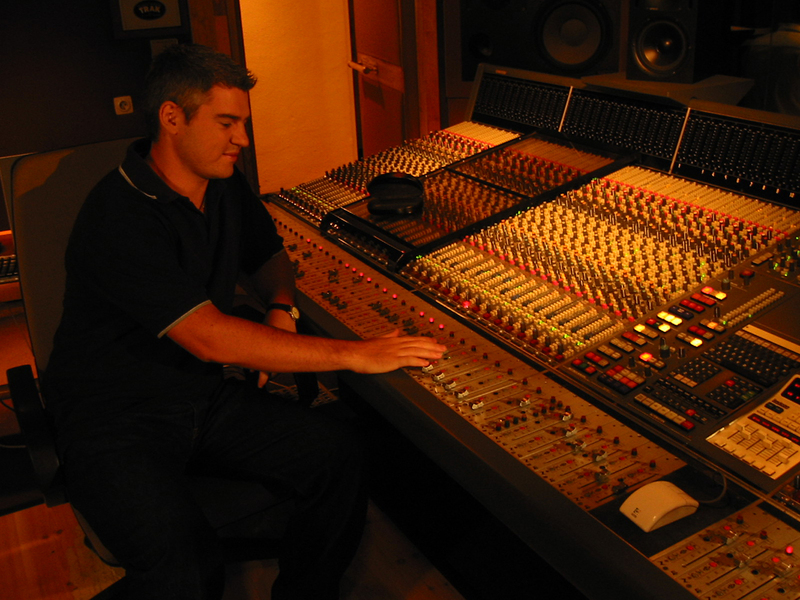 In 2004 I moved to the outside of Madrid, where I settled my own recording studio: MS Studio. 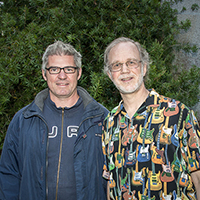 Over the years I have been lucky enough to work with artists such as Antonio Vega, Compay Segundo, Ismael Serrano, Ketama, La Shica, ElBicho, Patxi Andion, Joaquín Sabina, Alberto Iglesias, or Angel Illaramendi amongst many others, with some of the projects being awarded with a Goya and several Grammy nominations. 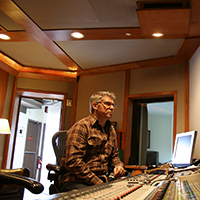 I am currently working on my own mixing and mastering room, named 'ArtMastering' and doing some freelance work in some prestigious recording studios. 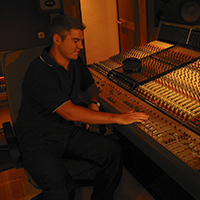 I combine these activities with producing, mixing and working as a sound engineer, and even working as the head of a music production school (www.stateroomstudios.com).